Apple purchased Beats Audio and Beats Music in a deal which was worth $3 billion, and shortly after the deal was announced, we heard about a lawsuit between Bose and Beats Audio. Bose had originally accused Beats Audio of infringing in their noise cancelling technology, and now it would appear that the two companies have now settled their lawsuit. 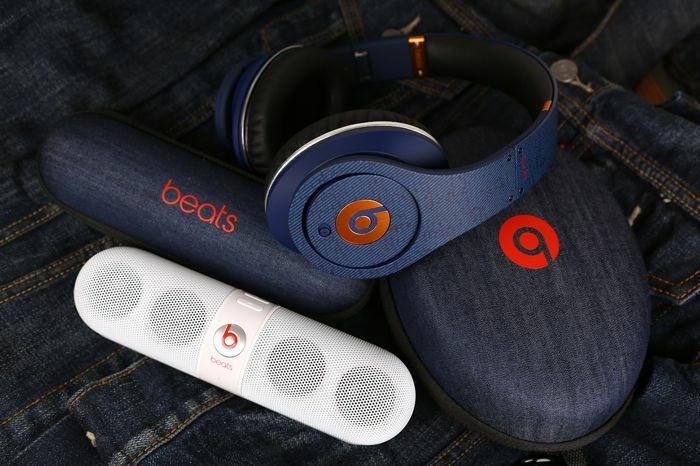 Both Apple owned Beats Audio and Bose have filed papers with a U.S. court in Delaware saying that they have managed to settle their lawsuit, and they have asked the U.S. ITC to terminate its investigation. The news comes after there were reports last week that Apple may be getting ready to remove Bose products from their retail stores, although this has yet to be confirmed. We also heard last week that the NFL had banned their players from wearing Beats Headphones during interviews and on TV, this ban was put into place after the NFL signed a sponsorship deal with Bose.